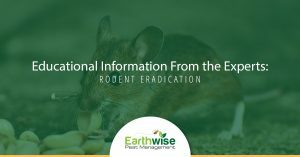 Educational Information On California Pests - Have You Seen These Critters? 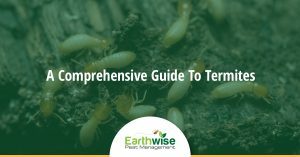 In order to get rid of pests, you have to think like a pest. 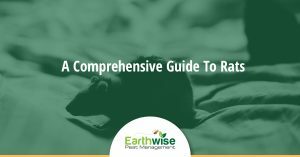 The more you know about the pests that are invading your home or commercial space, the better you will be able to eradicate the current infestation and prevent more from entering the premises. 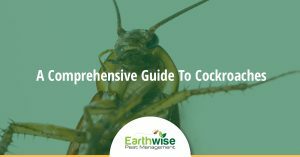 Below, you will find a collection of educational blogs that highlight some specific characteristics of the most common pests we see here in California. 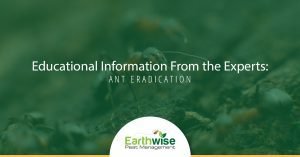 As a Sacramento pest control company, we get calls about everything from ants to termites to rats to spiders and more. 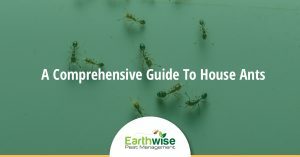 These pests can not only cause you to feel uncomfortable in your home if you have an active infestation, but they can also spread disease, contaminate your food, and cause physical distress if they bite you. 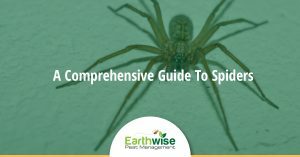 Keep an eye on this blog page to continue educating yourself about different critters and creepy crawlies you might encounter. 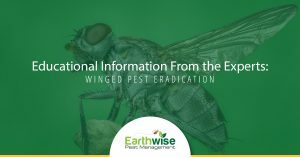 While you can always give your Sacramento pest management company a call, by reading these blogs you might realize that the solution to your pest problem is as simple as replacing broken screen doors or finding better ways to store your food. 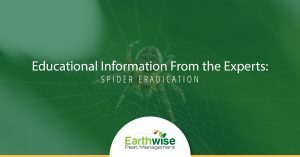 Of course, if your pest issue does get out of control, give us a call. 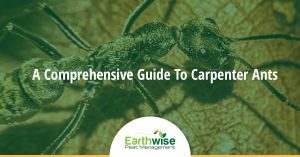 We offer the type of pest control Sacramento residents can rely on.